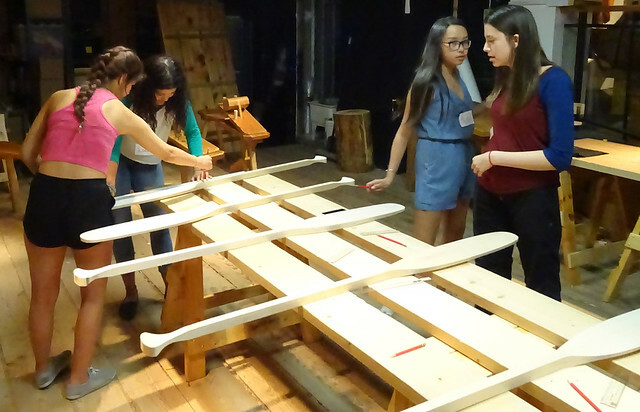 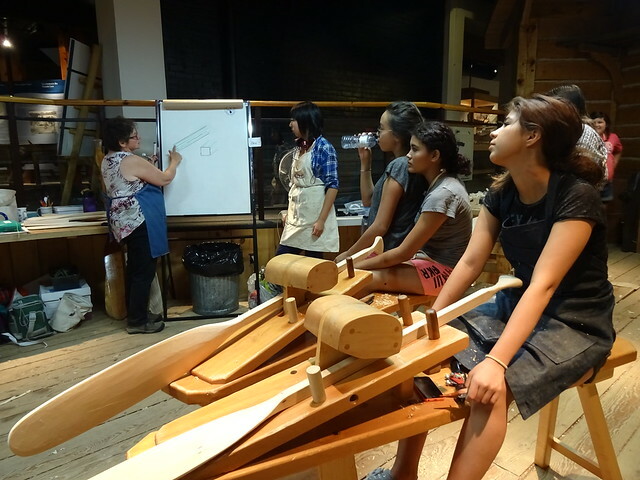 In June 2016 the Nogojiwanong Friendship Centre and the Canadian Canoe Museum came together to offer a paddle making and photography workshop to youth from the Nogojiwanong Friendhsip Centre’s Wasa-Nabin Program. 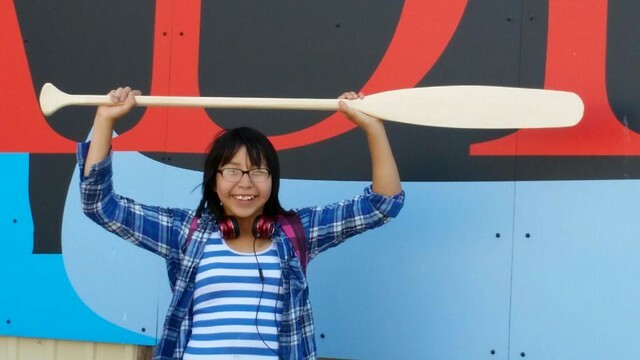 The images which they took and which were framed and exhibited at the Canoe Museum on June 30th can be seen here. 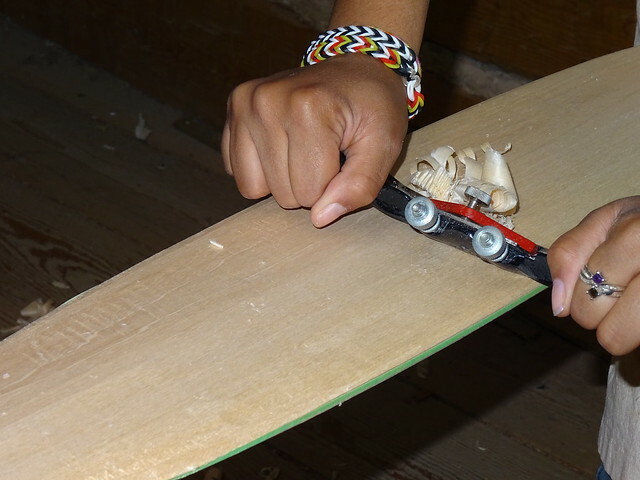 Youth images. 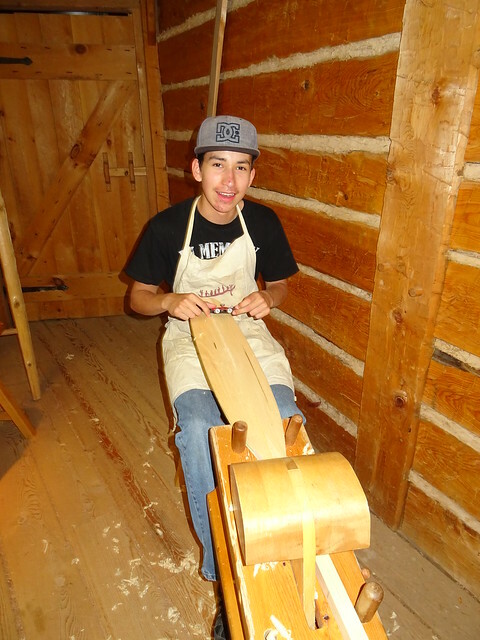 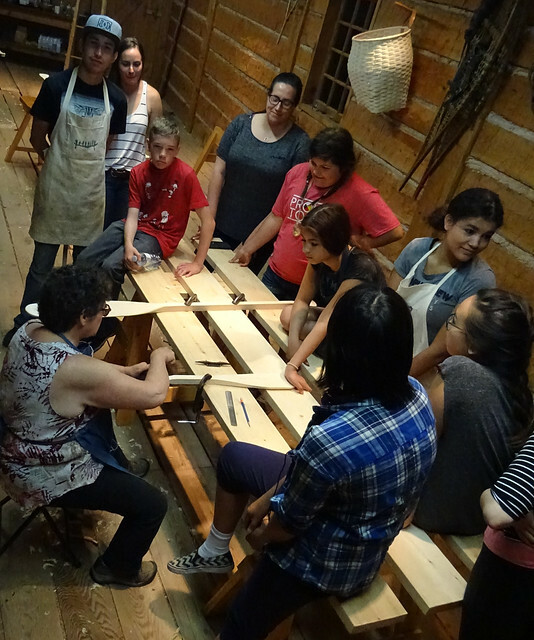 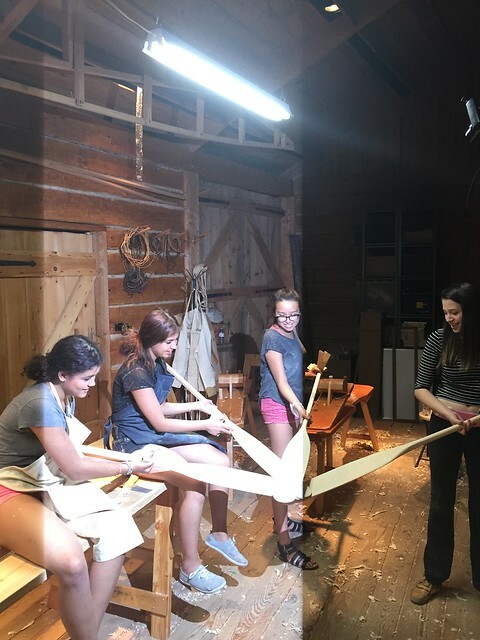 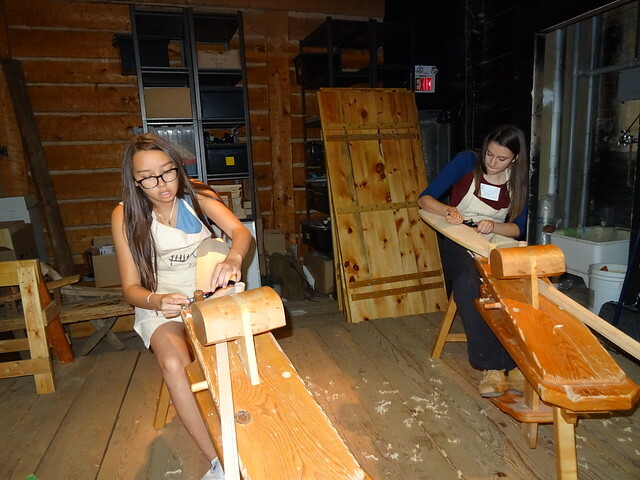 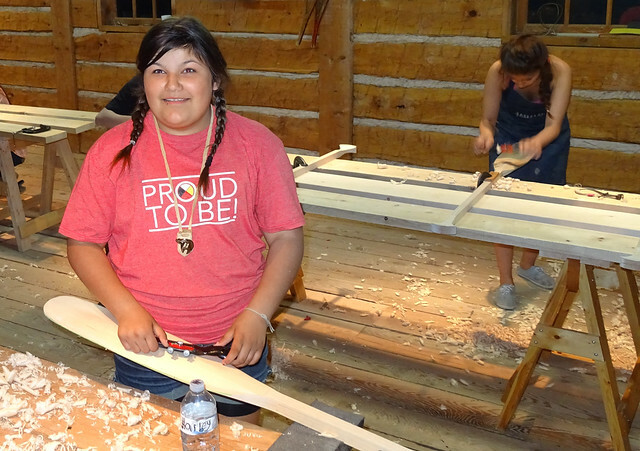 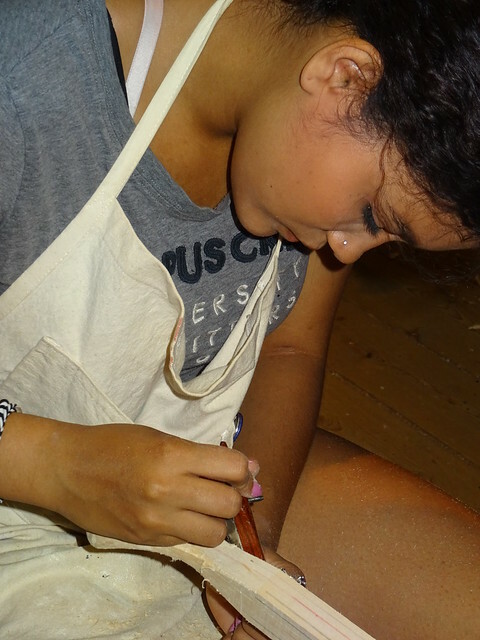 Over ten days the youth learned about photography and carved paddles at the Canoe Museum. 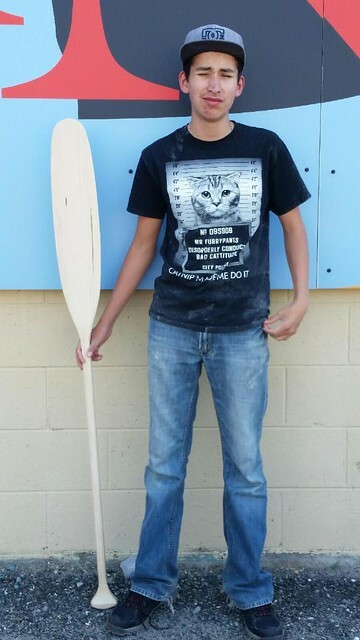 They ended the program with a paddle day in which they received certification of their paddling ability.